Garden of Birds… this cake was 1/4 Strawberry 3/4 Lemon flavored with buttercream frosting. 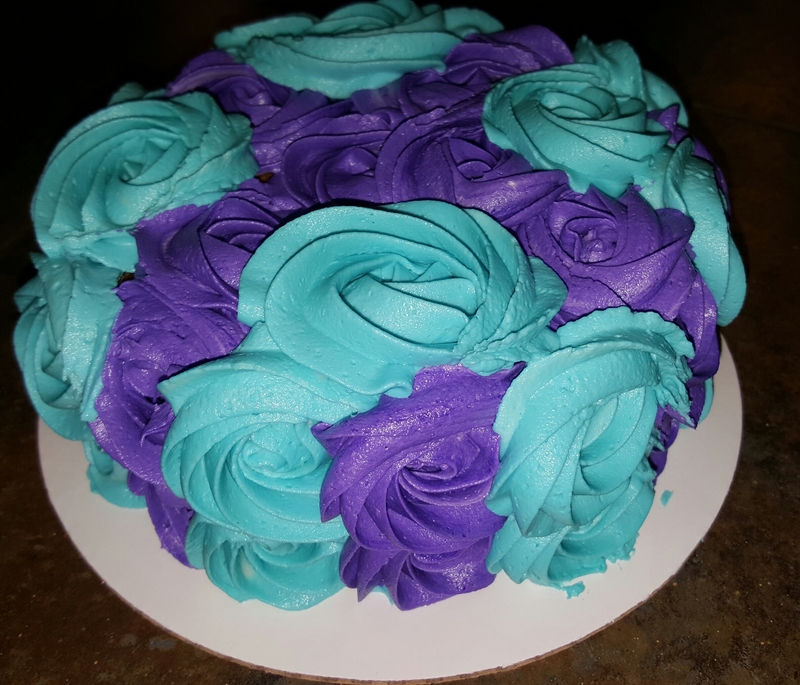 Today’s Smash Cake for a session with Stolzman Photography! Will post pics from the session when they are finished! I just want to extend a congratulations to Julie and Mandy on your big day! 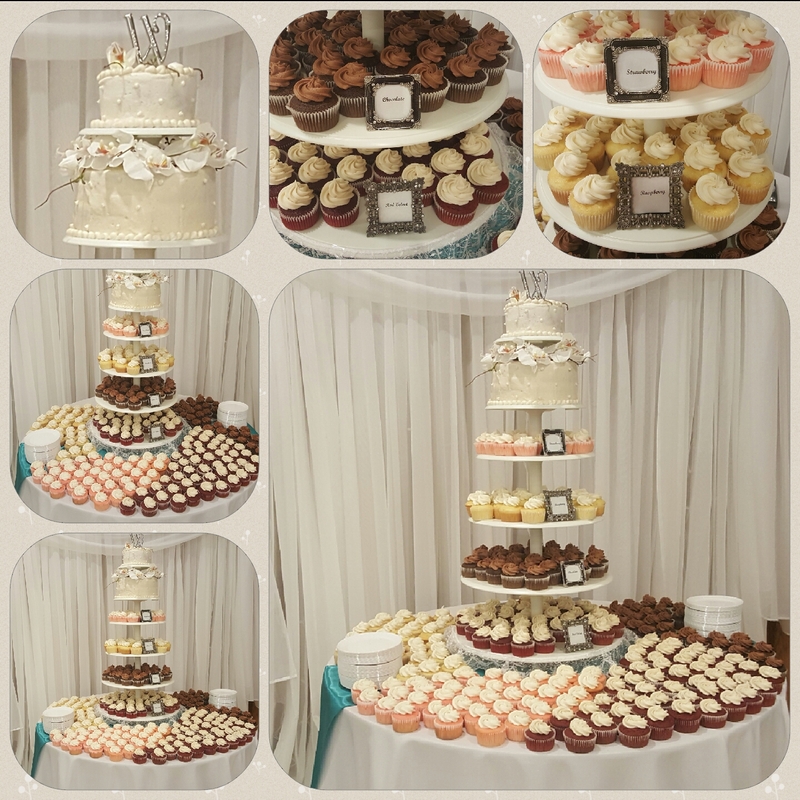 Thank you for letting Cakelicious By Shawn be part of your big day!